Welcome to Day 19 of the Intuitive Online Calculus Course. 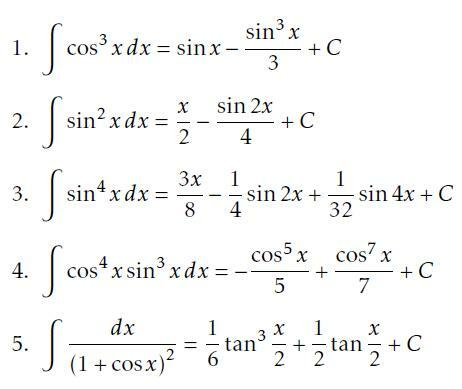 Today we focus on solving trigonometric integrals, that is, integrals involving trigonometric functions. Solve the exercises found on the Day 19 Guide. Then come back here to check your answers!